Balance and strength of the mind and body. Get your first month for $79! At Barrevolution, our mission is to inspire you to reach your fitness goals while developing flexibility, balance, and a deeper mind-body connection. We want to empower you to break out of your comfort zone to become your best self, physically and mentally. All ages, all abilities, and all levels are welcome. All you need is a bottle of water, comfortable workout clothes, grip socks, and a smile. Want to know more? Let's chat! 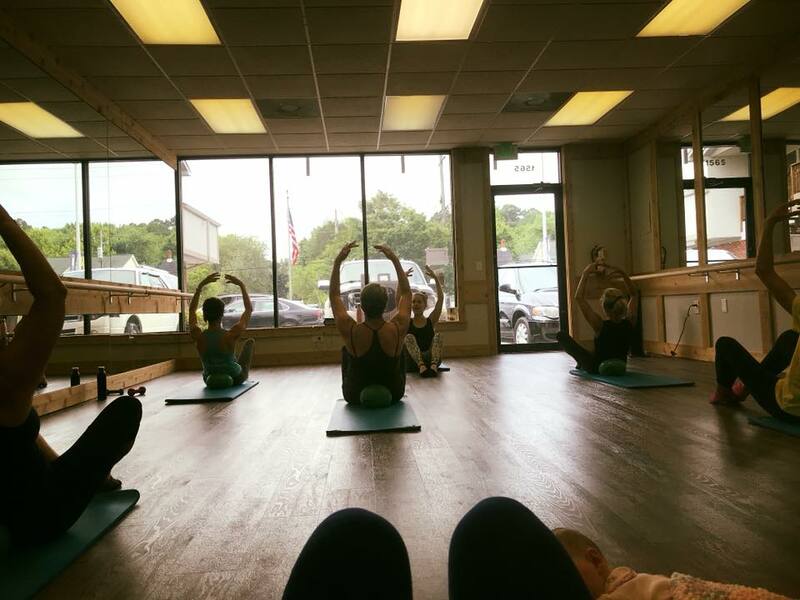 I had never done Barre before and had no idea what to expect. Wow!!! The staff is so welcoming and the program left me feeling renewed. Thank you!! By far my FAVORITE workout atmosphere. Highly effective low impact workout, extremely knowledgeable instructors, warm & friendly atmosphere, non-judgmental atmosphere, for ALL fitness levels. What’s not to love? ?